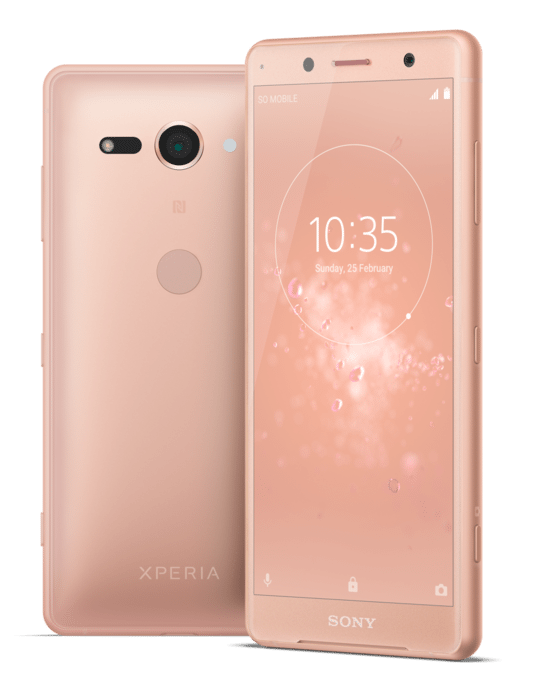 After launching the flagships Sony Xperia XZ2 and Xperia XZ2 Compact at the MWC 2018 event last month, Sony has started taking pre-orders for both of the devices in the Europe starting from today. Both of the devices are currently listed by the Amazon UK portal and by Clove UK as well. The Sony Xperia XZ2 is priced at £699 (around $966) and the XZ2 Compact is priced at £529 (around $730) in the Amazon UK store. However, Clove UK has listed the XZ2 Compact at the price of £599 (around $830) which is slightly higher than that of Amazon UK. 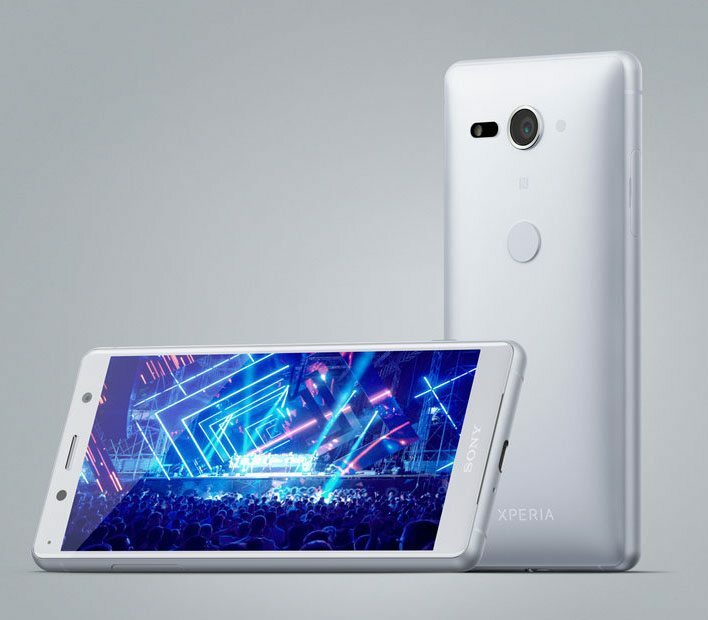 As we already know, the Sony Xperia XZ2 features a 5.7-inch 18:9 Triluminos HDR Display with Corning Gorilla Glass 5 protection and 2160 x 1080 pixels resolution and is powered by the octa-core Qualcomm Snapdragon 845 Mobile Platform with Adreno 630 GPU. It comes with 4GB of RAM and 64GB of internal storage capacity that is expandable up to 400GB via microSD card slot. It runs on the Android 8.0 (Oreo) and supports single and Dual SIMs. It features a 19-megapixel rear camera with Exmos RS sensor, 1/2.3″ sensor, f/2.0 lens, Predictive capture, 5-axis stabilization, 4K video recording, 960fps slow-motion video and has a 5-megapixel front-facing camera with 1/ 5″ Exmor RS sensor, 23mm super wide-angle, f/2.2 aperture. It is backed up by a 3180mAh battery with Qnovo Adaptive Charging technology, Qualcomm Quick Charge 3.0 and Qi Wireless charging. It comes with water resistant feature with IP65/IP68 ratings. It comes with 4G VoLTE, WiFi 802.11 ac (2.4GHz / 5GHz) MIMO, Bluetooth 5.0, GPS/ GLONASS, NFC, USB 3.1 Type-C, USB Type-C audio, Stereo speaker with S-Force Front Surround, DSEE HX and LDAC. It has a fingerprint sensor and it measures 153 x 72 x 11.1 mm and weights 198 grams. The Sony Xperia XZ2 Compact features a 5-inch 18:9 Triluminos HDR Display with Corning Gorilla Glass 5 protection and 2160 x 1080 pixels resolution and is powered by the same octa-core Qualcomm Snapdragon 845 Mobile Platform with Adreno 630 GPU and has 4GB of RAM with 64GB of internal storage with expandable storage with up to 400GB via microSD card slot. It runs on the Android 8.0 (Oreo) and supports single and Dual SIM options. It features a 19-megapixel rear camera with Exmos RS sensor, 1/2.3″ sensor, f/2.0 lens, Predictive capture, 5-axis stabilization, 4K video recording, 960fps slow-motion video along with a 5-megapixel front-facing camera with 1/ 5″ Exmor RS sensor, 23mm super wide-angle, f/2.2 aperture. It has a relatively smaller 2870mAh battery with Qnovo Adaptive Charging technology and Qualcomm Quick Charge 3.0 support. It comes with water resistant feature with IP65/IP68 ratings. It comes with USB Type-C audio, Stereo speaker with S-Force Front Surround, DSEE HX, LDAC and has a fingerprint sensor on the rear side. It supports 4G VoLTE, WiFi 802.11 ac (2.4GHz / 5GHz) MIMO, Bluetooth 5.0, GPS/ GLONASS, NFC, USB 3.1 Type-C connectivity options. It measures 135 x 65x 12.1mm and weights 168 grams.